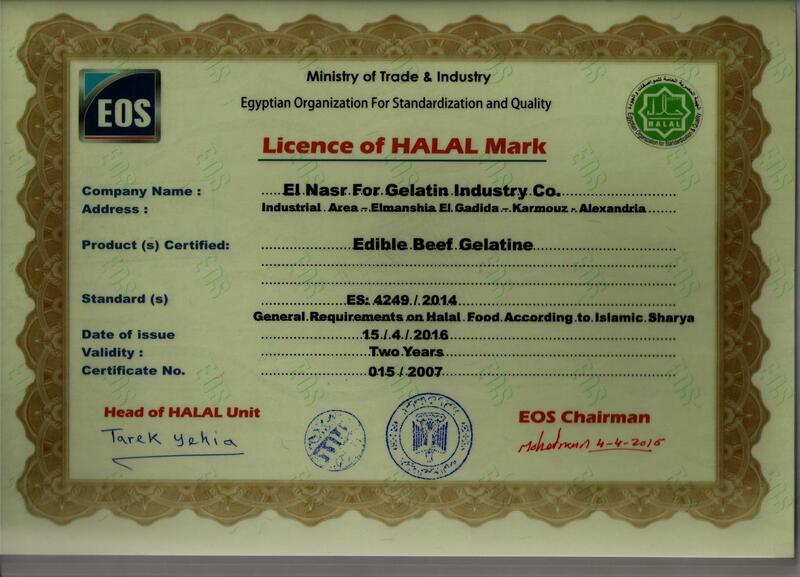 We are Egyptian company known as one of the largest Manufacturer, Producers and Exporters of Halal Edible Gelatin in Egypt and the Middle East. 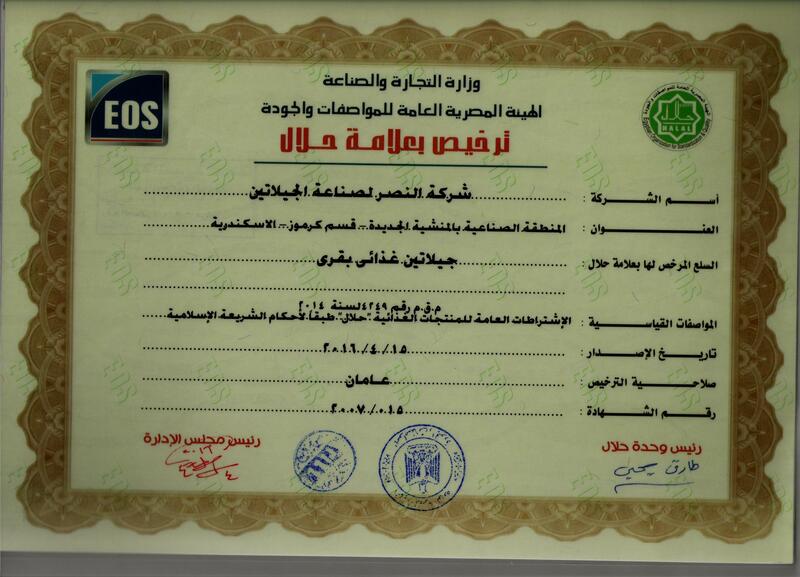 The company holds Halal certificate, ISO 22000\2005 and OHSAS 18001\2007. 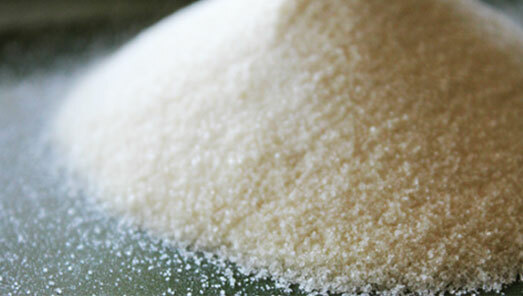 We export our product of gelatin to Africa, Middle East and European countries. Gelatin is being produced from hides of cows and buffalos that have been slaughtered according to Islamic sharia law and according to the halal Egyptian standard 4249\2008. Subscribe to our newsletter, so you won’t miss great products and much more interesting stuff. 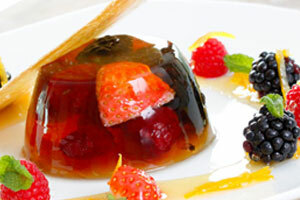 Gelatin as a food ingredient works as gelling agent and a stabilizer in desserts ,confectionery, dairy products, bakery products, meat product and beverages.